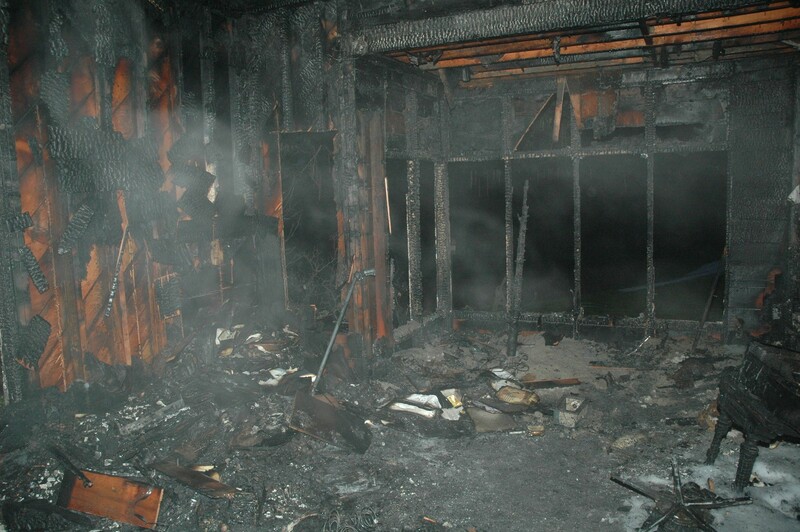 Fires happen unexpectedly, in the United States there are over 1,240,000 per year (2013). Causing over 3,240 deaths. Over 50% of those fires occur during cooking, 12.5 % due to heating or heating malfunction, and 6.35 due to some sort of electrical issue . This is all according to the U.S. Fire administration. It’s very important to test your smoke alarms, have fire extinguishers in place and a fire plan in action and posted. 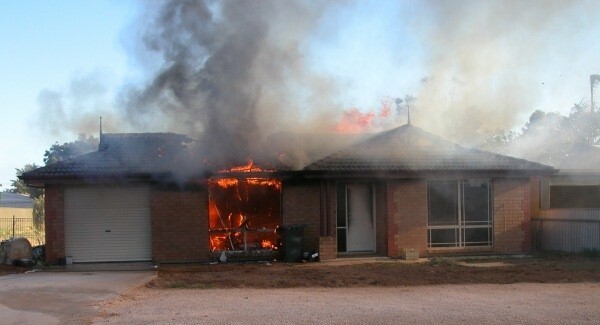 Every family member should understand what to do if there is a fire. When a fire occurs it’s the worst possible scenario. All your possessions are either covered in smoke or the fire department is dousing them with water in every attempt to save your home .The important thing to remember is everything is material. We will do our very best to save every last item we can. Each individual item will be cataloged, cleaned, and stored until your home is repaired. We will start immediately drying your home. It’s crucial to get as much of the structure dry as quickly as possible. Once we have the structure dry we will begin removing the charred items, get the structure clean, treated for smoke, and sealed so the smoke smell cannot return. During this very trying and emotional time we will be there for you, answering any questions, and explaining the process. We want you and your family back to normal as quickly as possible.